One does not need to travel far in order to explore the wonders of the universe. 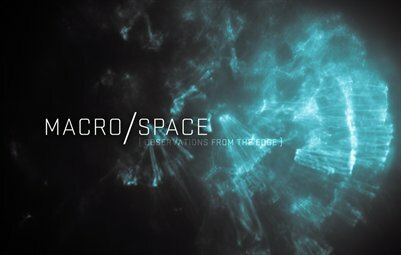 MACRO/SPACE is a collection of celestial explorations and observations captured in camera at a macroscopic level. These images are not fabricated or digitally created/manipulated. Take a trip though the cosmos on a small scale but with big ideas.